* For PDF-files you need Adobe Acrobat Reader. This program can be downloaded for free at www.adobe.com. Second revised and corrected edition. Edited by Thomas Dalton. 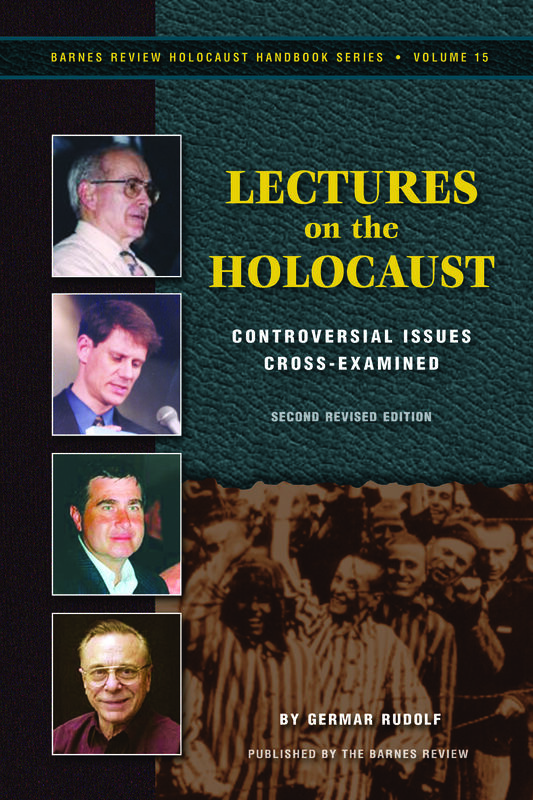 Cover illustrations, top to bottom: Dr. Robert Faurisson, Germar Rudolf, Jürgen Graf and Dr. Arthur Butz.